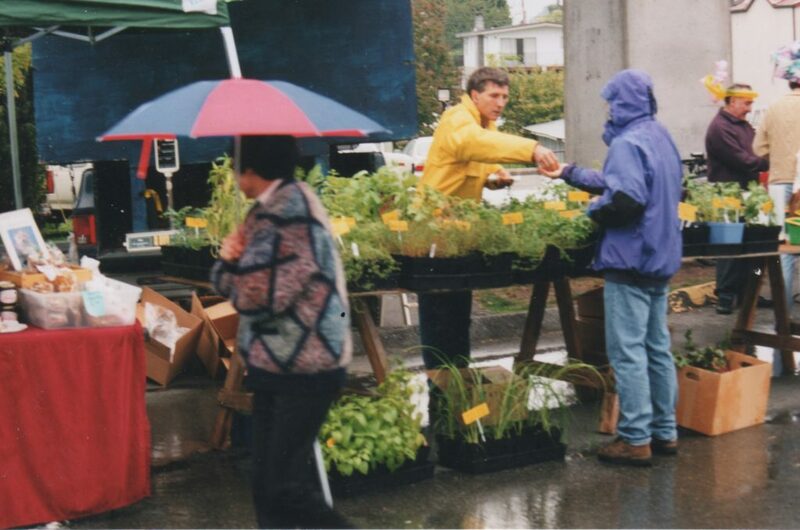 A full decade before the trend of urban farming brought hyper-local product to VFM markets, Albert Balabanov of Albert’s Herbs & Nursery was quietly farming his one acre plot in Burnaby, BC. 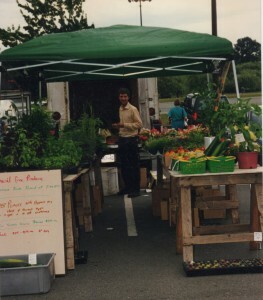 Albert has been vending with Vancouver Farmers Markets since 1995. Albert’s farm has almost doubled in size since his first year at East Van, but it’s still modest compared to most farm operations. He grows everything in greenhouses without pesticides and herbicides, managing the weeds and pests by hand. 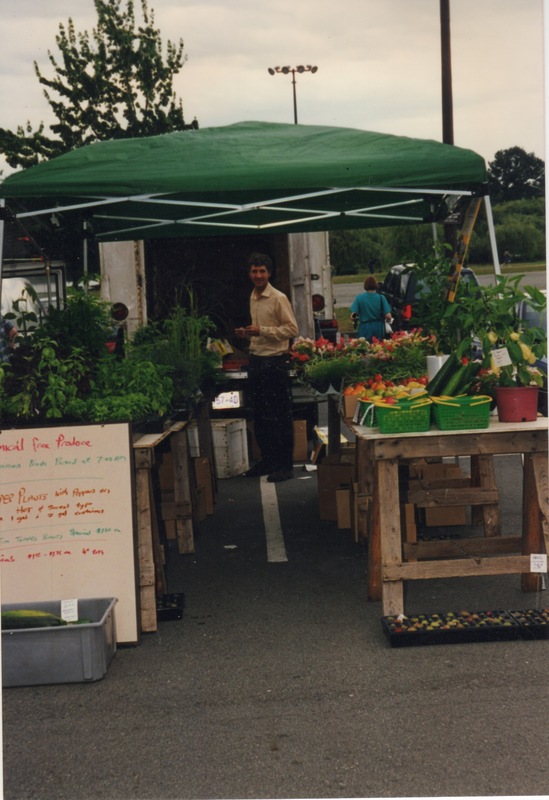 Albert is at his stall every Saturday at Trout Lake Market – make sure to check out his wide selection of nursery starts, flowers, and summer produce.